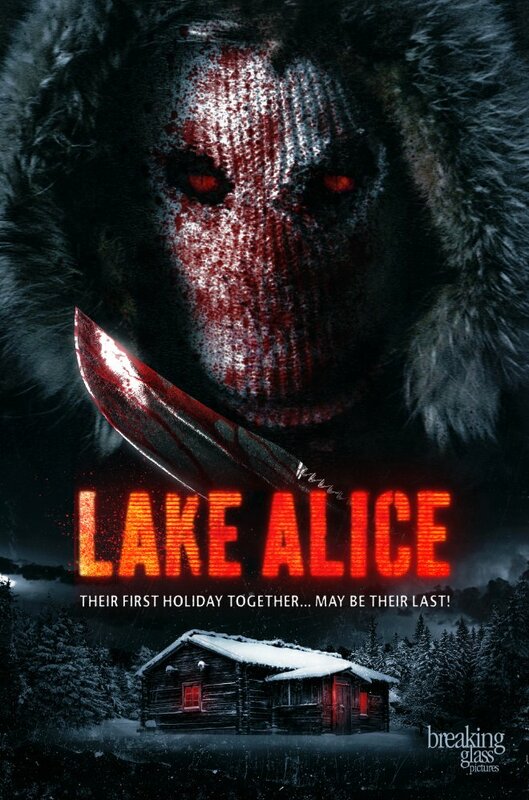 Watch the trailer for Lake Alice below. The film will be released on 18 July 2017 in the US. The film stars Brando Eaton, Michael Shamus Wiles, Peter O'Brien. Ben Milliken directs.